Here's a partial list of gear that I own, for the gearheads like me that are interested in this kind of thing! 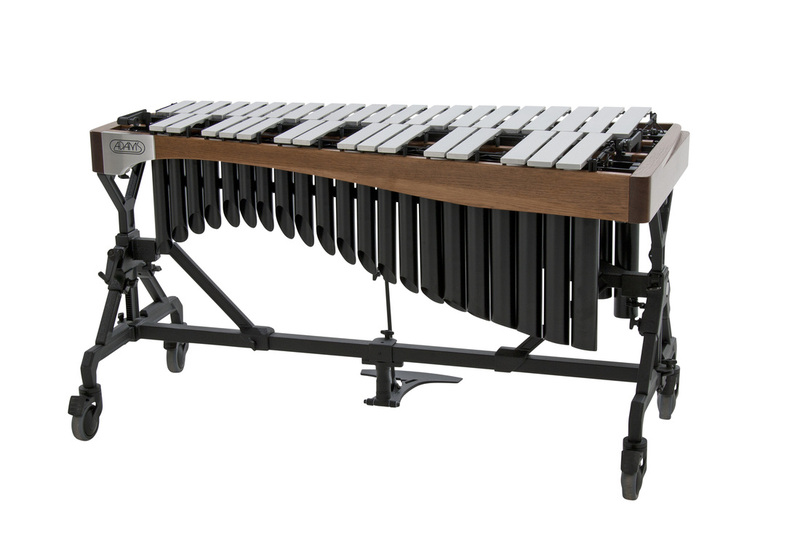 I love this instrument. Great bars, Easy to play, and can fit in the back of my car! 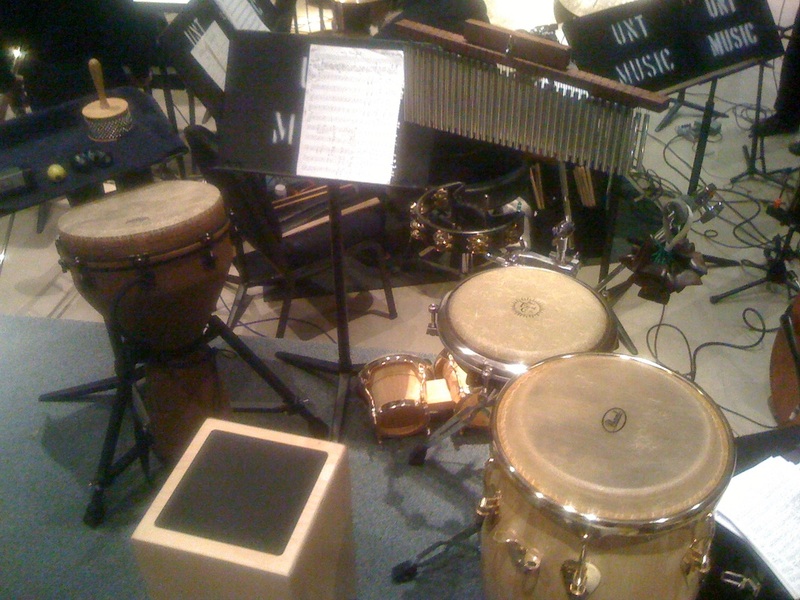 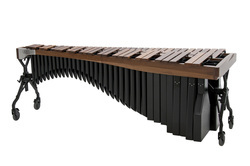 This thing sounds awesome, and matches my marimba. 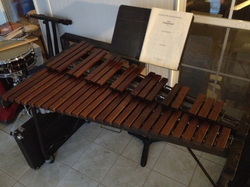 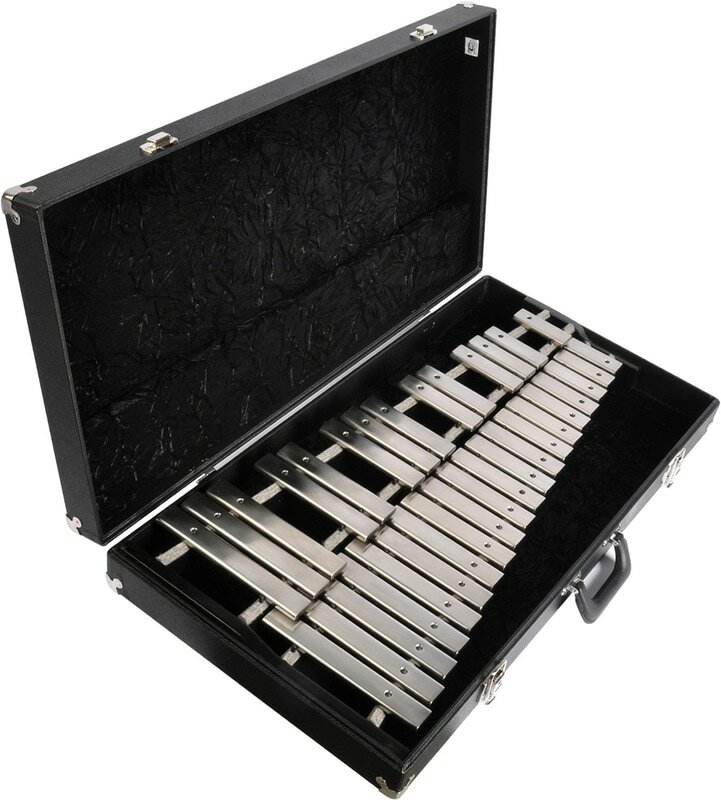 1960's era Deagan Xylophone. 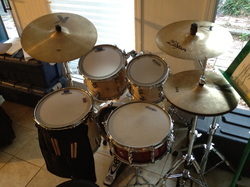 I had a friend who just happened to have it sitting in a closet, so I bought it from him. 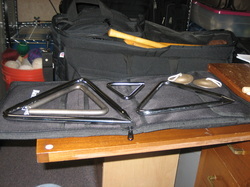 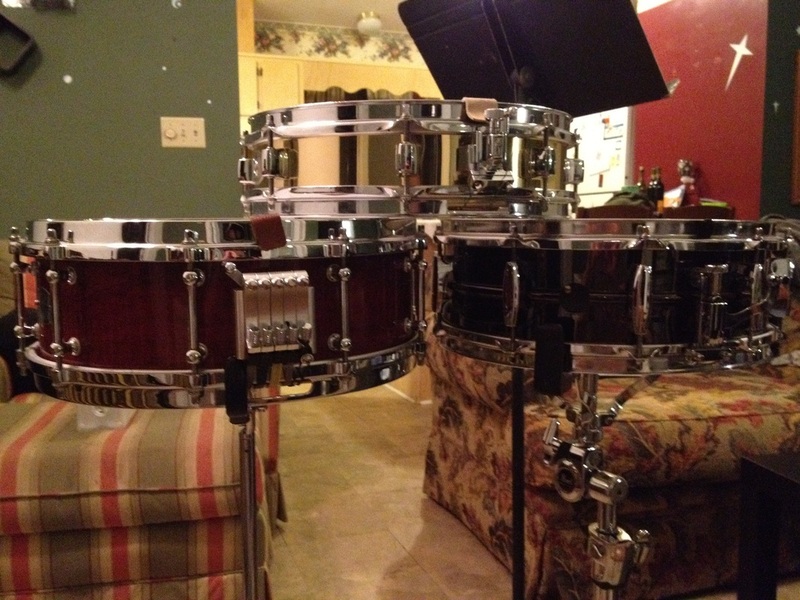 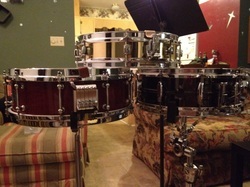 Great sounding instrument, and it breaks down in about 30 seconds. 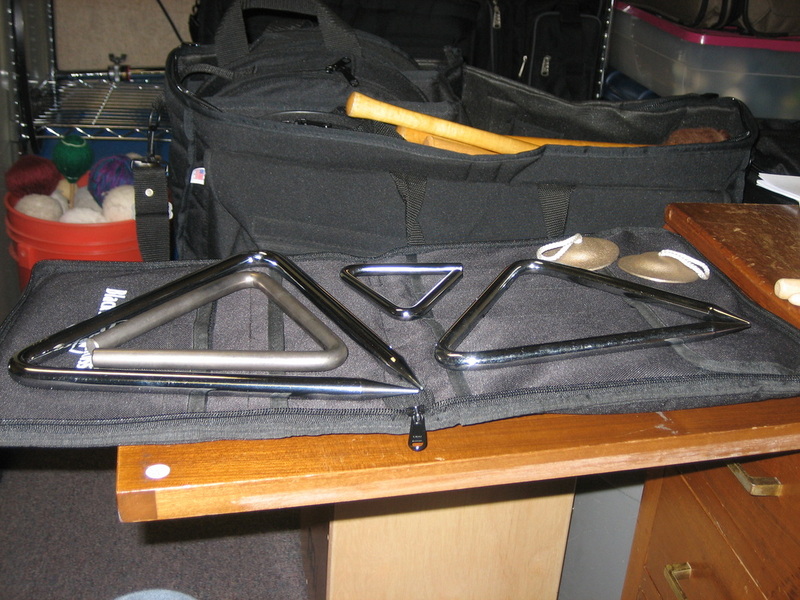 Great sounding set of bells, and the range of F-D is really helpful. 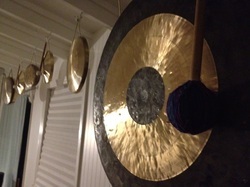 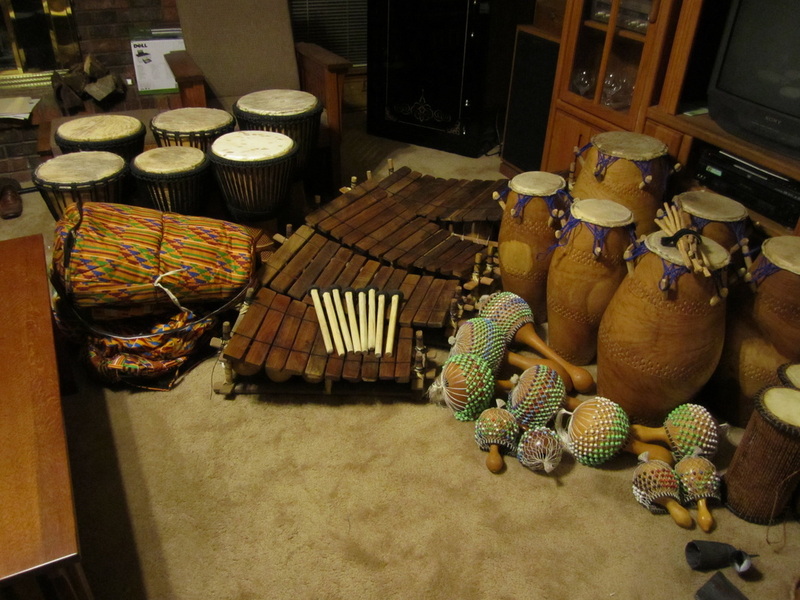 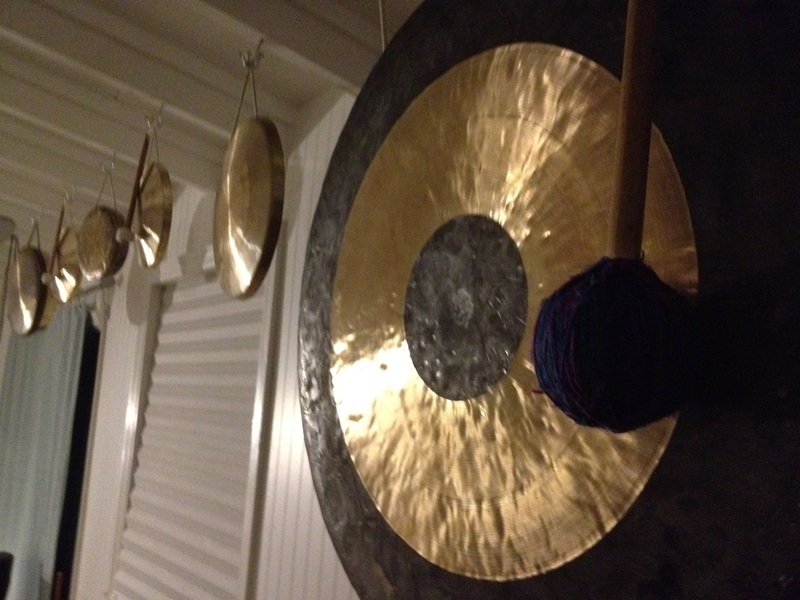 I have a wide variety of cymbals and gongs, including Zildjian, Sabian, Paiste, and Wuhan. 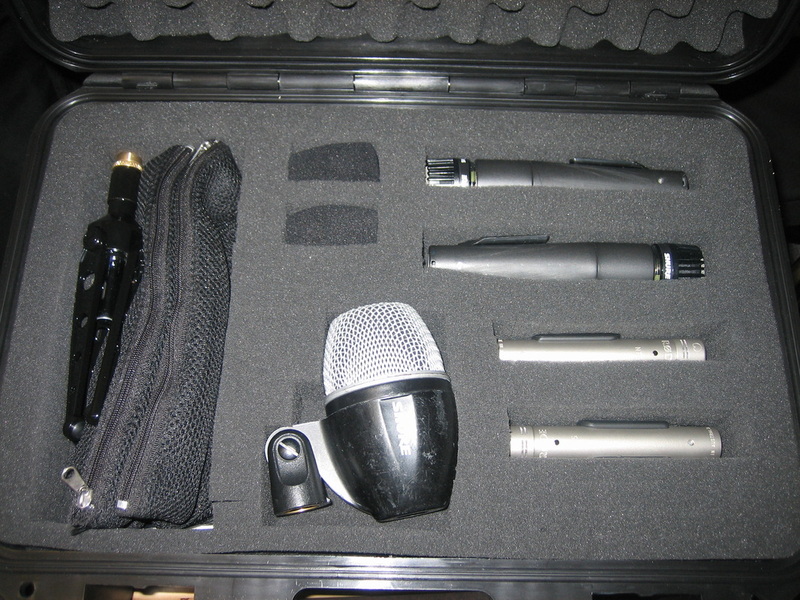 For performing pieces live with electronics, I have a whole PA system complete with assorted microphones, wireless in-ears, recording capabilities, and everything else you could possibly want. 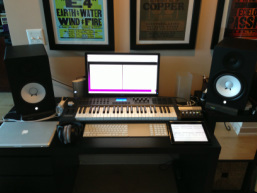 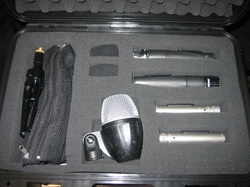 This is my set-up for writing for DCI, BOA, WGI, as well as any other audio recording projects I'm currently working on.